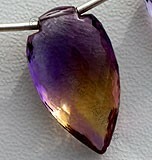 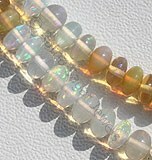 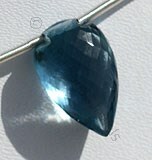 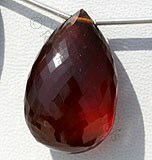 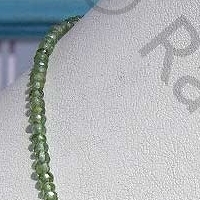 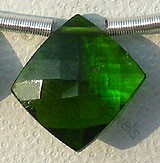 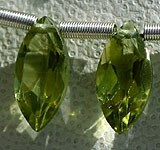 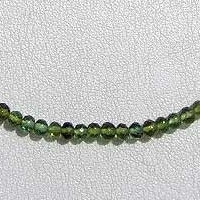 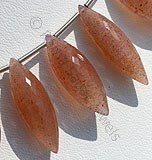 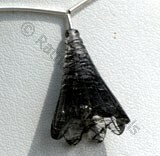 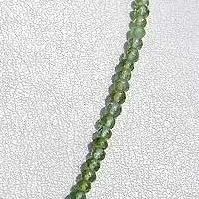 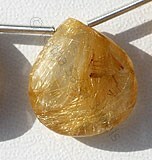 Are you looking for a gracious shape for your tourmaline gemstone? 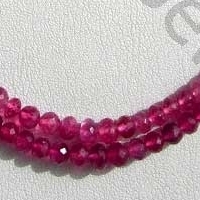 Take a look at our tourmaline faceted rondelles shaped beads; it has the gracious elegance to capture the beauty of tourmaline gemstone. 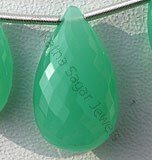 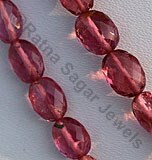 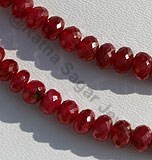 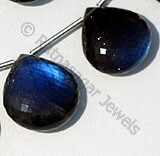 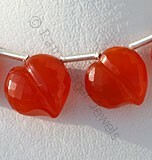 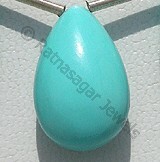 Ratna Sagar Jewels offers you huge collection of faceted rondelles. 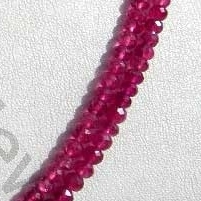 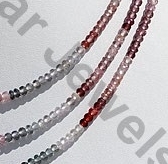 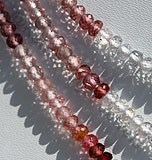 Take a look at our Pink Tourmaline, Tourmaline, Multi Spinel gemstone, Spessartite gemstone and Black Spinel faceted rondelles gemstone beads. 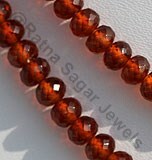 All gemstones are brilliantly cut by our proficient craftsmen to add sparkle and radiance to your valued collection. 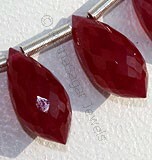 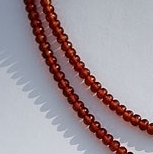 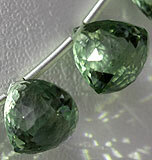 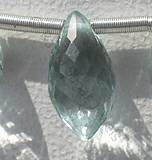 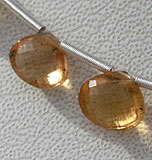 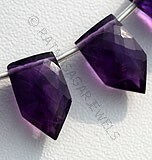 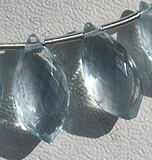 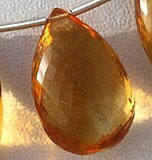 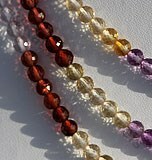 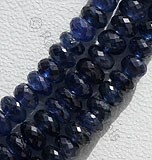 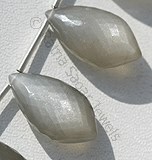 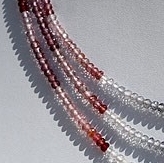 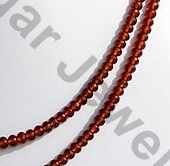 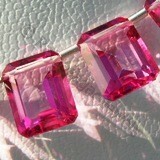 Believe us; the faceted rondelles shape has the ability to give a timeless and pleasant look to any of the gemstone. 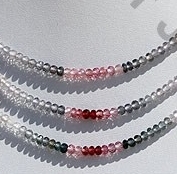 Discover the variety, color, metaphysical properties, and elegance of glittering Faceted Rondelles gemstones and open up the key chakra nodes of your body. 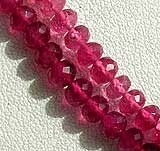 Browse through stunning range of faceted rondelles gemstones and buy the one of your choice with a simple click of button. 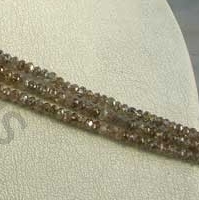 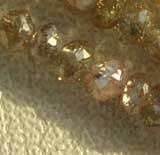 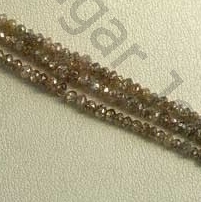 Diamond is the most renowned and prestigious of all gemstones, possess property of semi-transparent with adamantine luster and are available in brown color with micro cut, Faceted Rondelle. 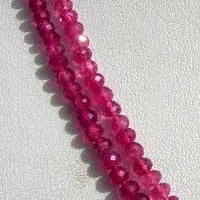 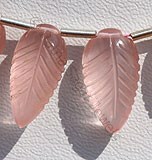 Natural Pink Tourmaline Semi-Precious Gemstone is a crystalline boron silicate mineral, possess property of transparent and are available in hot-pink color with vitreous luster and natural vein in micro cut, Rondelle Shape. 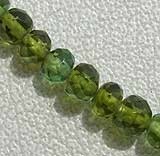 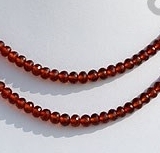 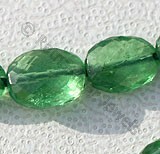 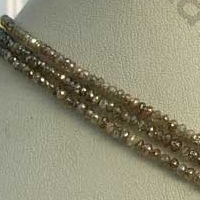 Natural Tourmaline Gemstone Beads possess property of transparent and are available in light to dark green color with micro cut, Rondelles Shape. 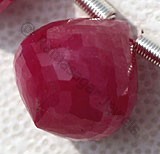 Natural Multi Spinel Gemstone is a variety of magnesium aluminium, possess property of transparent with vitreous luster and are available in various colors with micro cut, Rondelle Shape.